Pho D'lite specializes in serving amazing and authentic South East Asian food at our six locations in Maryland. We believe that fresh ingredients, amazing service and perfect flavors are the key to an amazing meal. If you've never dined with us then don't believe out website, great reviews or our thousands of loyal customers; hurry in to see for yourself our take on this classic cuisine. 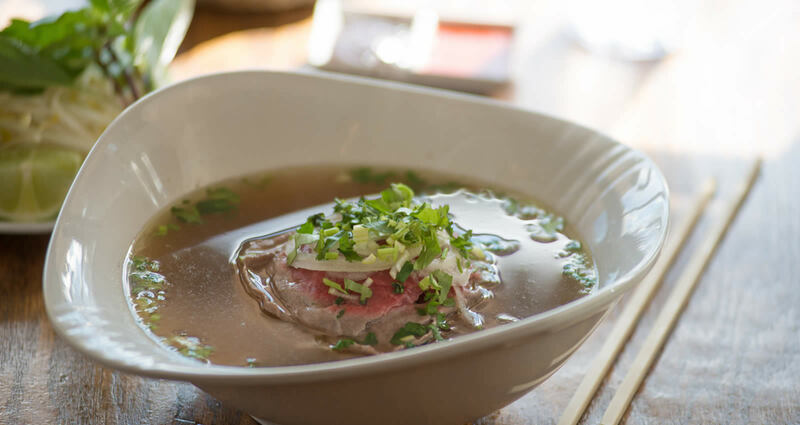 Pho is traditional Vietnemese Noodle Soup and the mainstay of our restaurants. Hot, filling and flavorful, Pho is a meal that never tires. 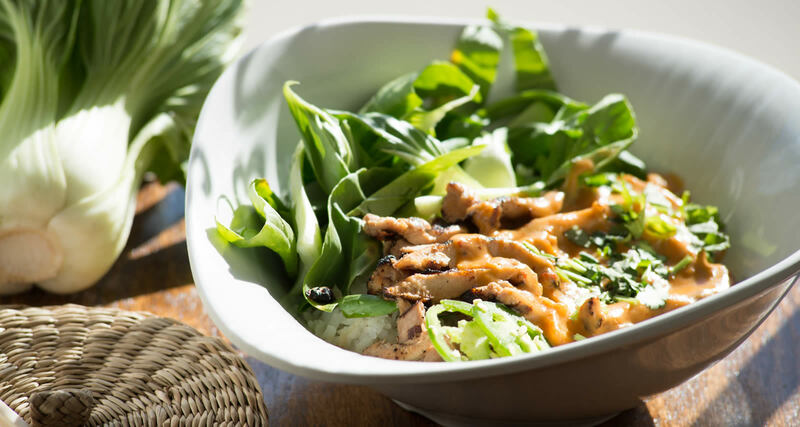 Our vermicelli bowls are pilled high with rice noodles, meat and vegetables. 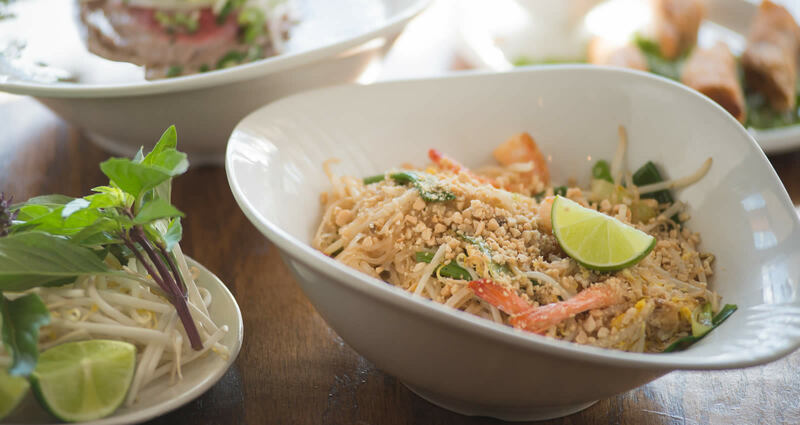 We also serve a variety of other yummy noodle dishes like Pad Thai. We know that fresh ingredients are the key to incredible food which is why we are obsessed with the quality of all our meat, vegetables and spices. All of our locations let you see your food being prepared. Our process is simple and timeless so take a look!